The word ‘anthology’ comes from Greek for the gathering of flowers, for putting together garlands. 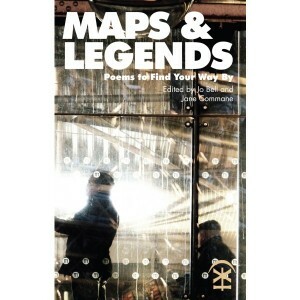 Maps & Legends, the first anthology from the Rugby-based Nine Arches Press, published to celebrate their fifth year, collects together a showcase of the work the press has put out since its launch in 2008. To labour the metaphor, Maps & Legends is not an anthology of flower collecting so much as of active gardening: the anthology displays the fruits of Jane Commane (and, until 2012, Matt Nunn’s) editorship, with the poetry of writers who’ve worked with the press towards publication. 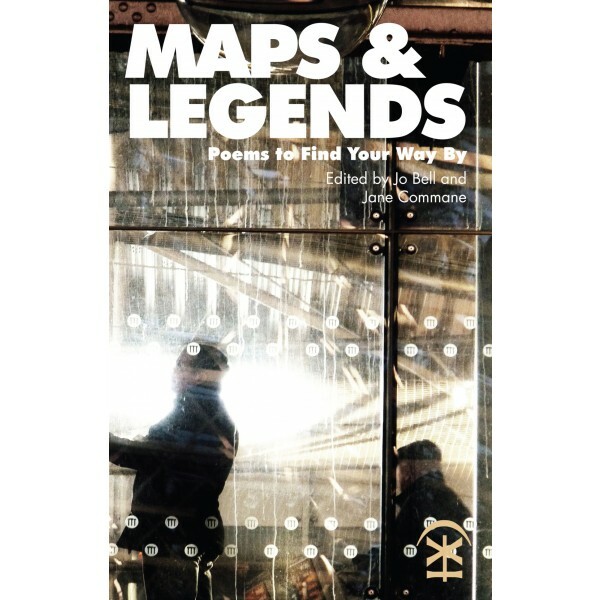 With a subtitle, ‘Poems to Find Your Way By’, that smacks of Bloodaxe’s ‘Staying Alive trilogy,’ perhaps the most successful poetry books of recent times, Maps & Legends can be seen as a bold statement of confidence, of simply having a sufficient backlist for it, and a bid for a wider readership; anthologies, being closer to reception, generally sell better than single author works. 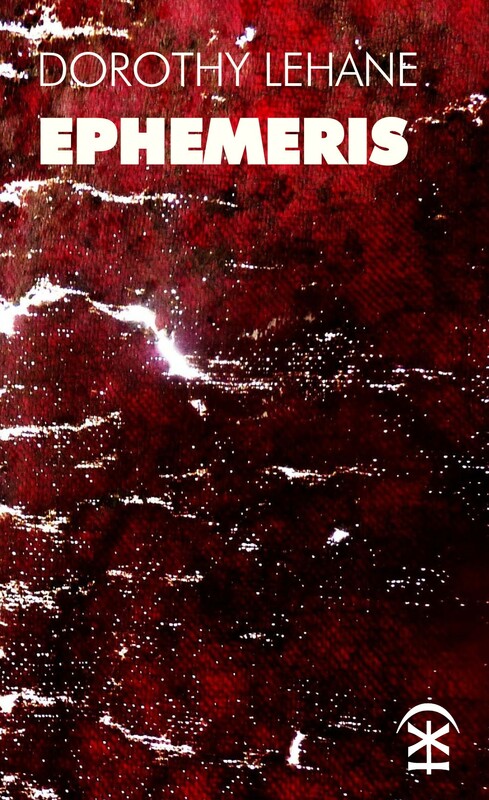 Collecting 24 talented poets, it testifies to Nine Arches Press’ growing contribution to, and position within, the tangled landscape of contemporary poetry in the UK. The poets who’ve been published by Nine Arches Press, and who appear in the anthology, do so at varying points in their careers; the anthology gives snapshots of single points in various different trajectories. We have debut pamphlets or collections from new and emerging authors, such as Ruth Larbey, Phil Brown, or Alistair Noon, as well as publications from established poets, such as David Morley, Claire Crowther, or Luke Kennard. We even have, in Angela France, a movement from pamphlet to collection within Nine Arches Press, something the press itself has mirrored as it drops its pamphlet list for focus on full-length books. 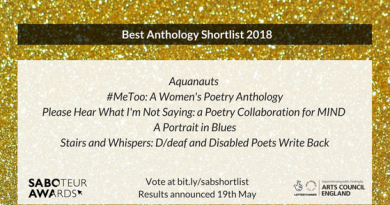 As, for many of the poets, the anthology gives their most recent publication, it also raises the question of where they’re going next. As for the selection, if we’re able to gauge a general taste, all fit within a manageably middle-ground spectrum, all good-naturedly lyrical but with enough variety to be interesting to browse. Poets are ordered alphabetically, which perhaps precludes any grouping within the anthology, but the selections from the works themselves (where I know them to judge) are generous and demonstrative of each poet’s individual range. There is the gently experimental, such as in the work of Tom Chivers from The Terrors (shortlisted for the Michael Marks Award in 2010) or Chris McCabe, or the ambitiously formally modernist, as in the brilliant selections from David Hart’s The Titanic Café closes its doors and hits the rocks or Tony Williams’ All the Rooms of Uncle’s Head. (Williams has a collection forthcoming with Nine Arches this year.) There is the absurdist wit of poems from Luke Kennard’s tremendous Planet-Shaped Horse, or the confident playfulness of Simon Turner (such as a ‘Google’ poem with each line beginning “Birmingham is”), Deborah Tyler-Bennett, and Claire Crowther (with a poem strung through with nonsense words from ‘Jabberwocky’). 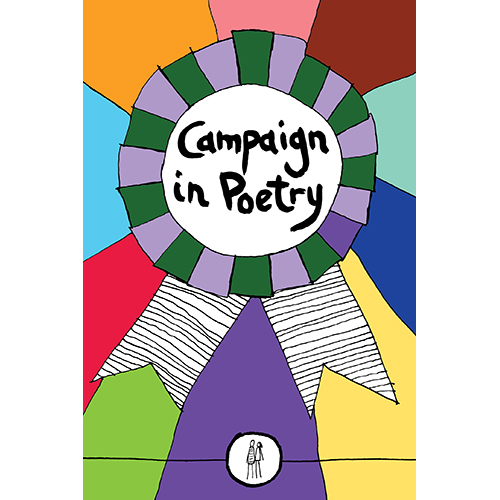 As Jo Bell mentions in her Foreword, one of the main common aspects of most of the poets is their link to the West Midlands. Although the internet has changed things a little by allowing poets to connect despite geographical distance, much of poetry’s regionality comes from the real social relationships around publishing, in open mic nights and writing workshops. In all, its one hundred and fifty odd pages are a generous selection of clever poetry, all assured poets deserving of greater attention. Supposedly the UK spent ten times more on Pringles than on poetry books in 2012. (A tube of Pringles costs around £2; for the price of Maps & Legends, one could buy perhaps 5.) Amidst falling sales, Salt, previously one of the biggest independent poetry publishers, closed their single author poetry programme last year (although, crucially, continue to publish their ‘Best British Poetry’ anthology series, which, along with its ‘Best British Short Stories’ series, reportedly made up “a quarter of its annual income” in 2013.) British poetry publishing sometimes seems to be caught between contradictory systems of values and operating under a cloud, fostered by the awareness of the gap between the spiritual (for want of a better word) importance of publication in literary culture, the sheer numbers of aspirational writers, and the amount of books actually sold. (See, for instance, Charles Boyle’s blog post.) The business of publishing poetry books seems slightly aslant amongst all the parallel and competing economies of contemporary poetry as a whole, and so publishers, including Nine Arches Press, operate instead amongst many complementary fields: the open mic nights, creative writing workshops, magazines, literary festivals, etc. Accordingly, book sales represent only a portion of the revenue of many small presses (and little, if any, of the income of professional poets). But the prestige of publication, its validation of a poet’s work, is still fundamental, still crucial for status in a career as a ‘poet’ (often now in assessment in tertiary education). Publications rear up with an influence disproportionate to their actual size, the points to which everything returns. Each published work is an expression of optimism; if culture is constituted of published works, then each publication is a magic step over into the autonomy of print – “Go, little book!” – changing culture merely by its appearance. Contemporary poetry, with its power structures and biases, is certainly entrenched – many people have invested much in it –, and a challenging landscape for new arrivals. In their 2010 study for Arts Council England, suitably entitled ‘Mapping Contemporary Poetry’ (which also includes an account of the early history of Nine Arches Press), Simon Thirsk, Michael Schmidt, and Jeremy Poynting lament that the low start-up and survival rate of new small presses is “disappointing.” Recent trouble in the fortunes of Eyewear Publishing, for example, is a reminder of this. But small, independent publishers that, for instance, Sabotage aims to champion, such as Nine Arches Press, represent an optimism that contemporary poetry isn’t monolithic and incontestable. 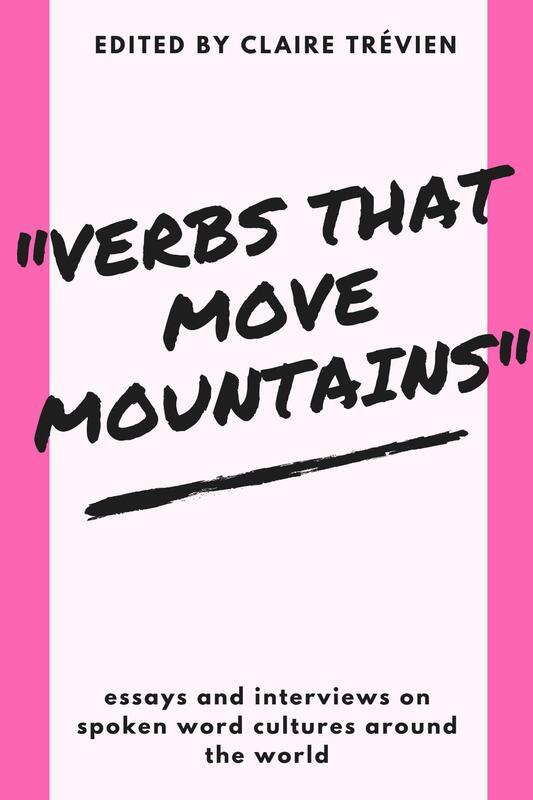 The growth of a new press over five years, and the publication of two dozen writers in that time, shows that there is space for new poetry.